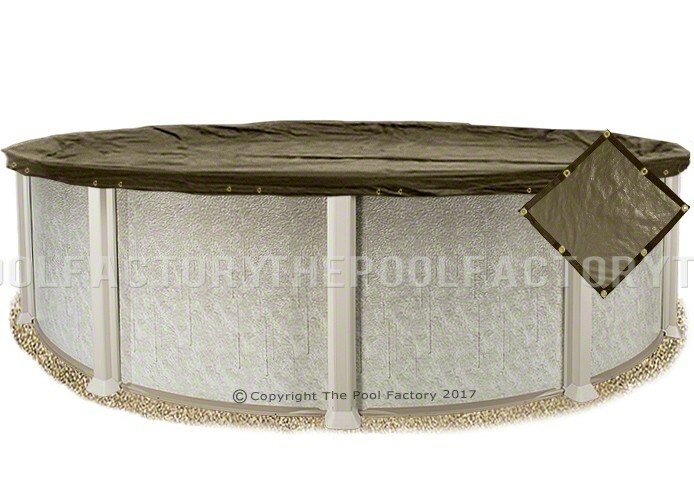 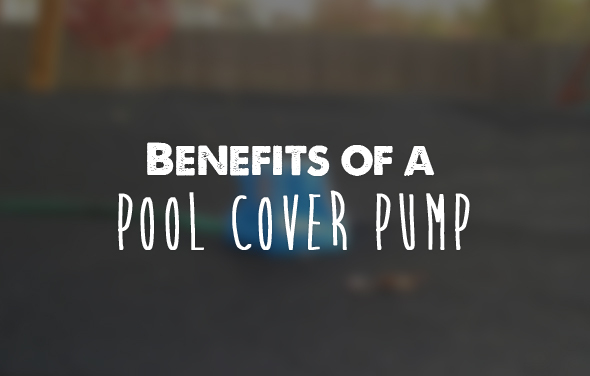 One of the most important things to do at the end of the pool season is to properly close your pool to ensure you avoid common pitfalls when opening it next spring. 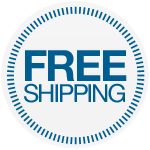 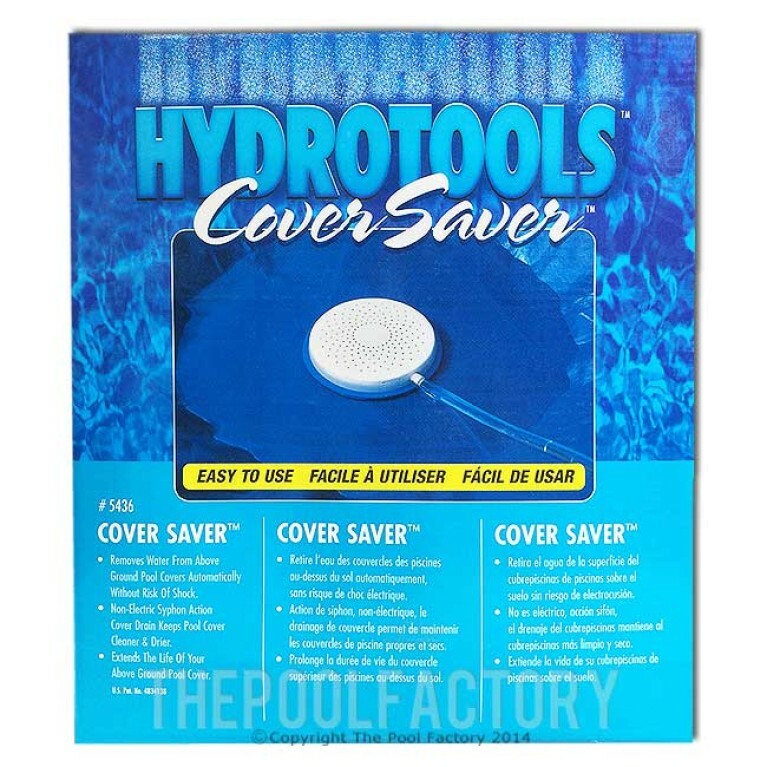 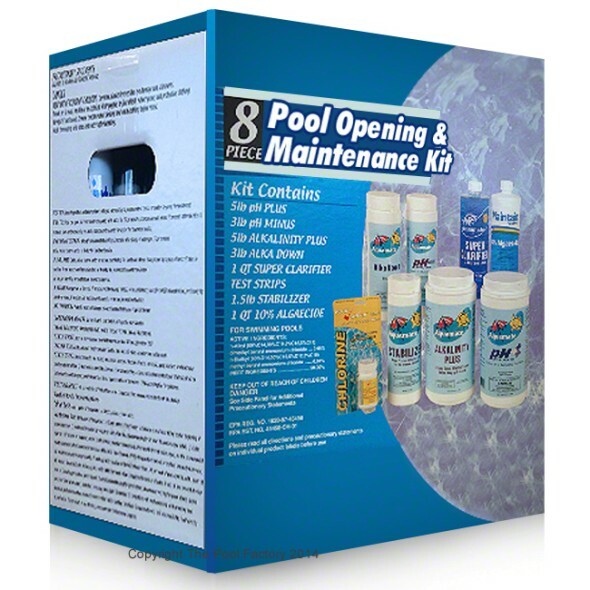 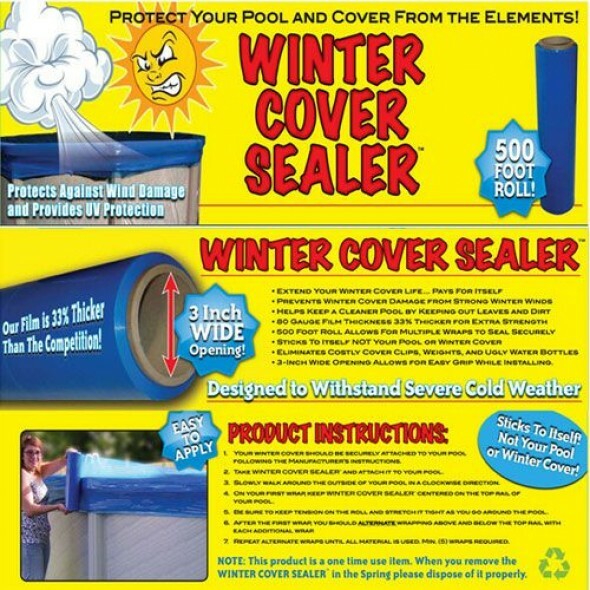 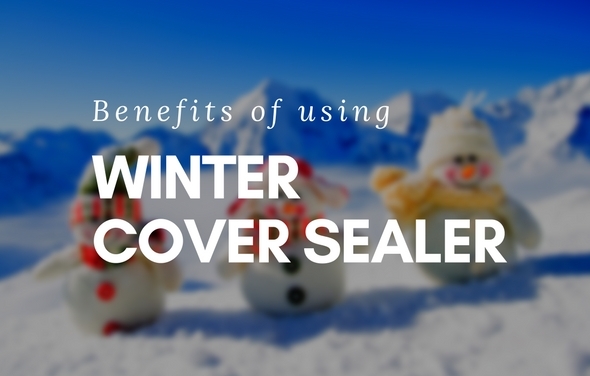 Learn more about how cover sealer can help seal your pool. 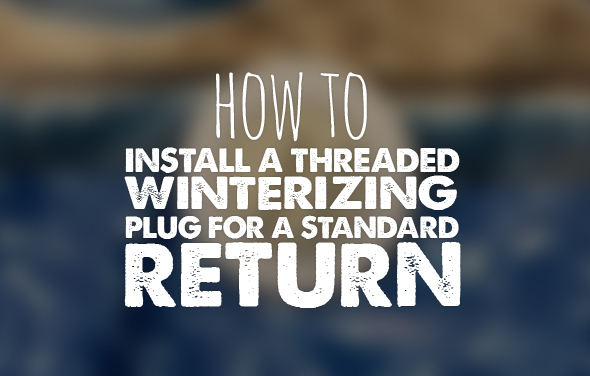 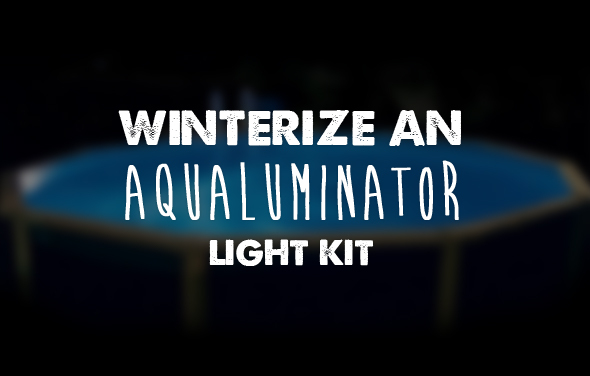 Learn how to install a threaded winterizing plug for a standard return with this online video tutorial.